Stormwater runoff is the portion of rainfall or snowmelt that is not absorbed by the land’s surface or evaporated into the air. It runs over land to storm drains or streams. Natural ground, or soil, allows rain to be absorbed by the earth. 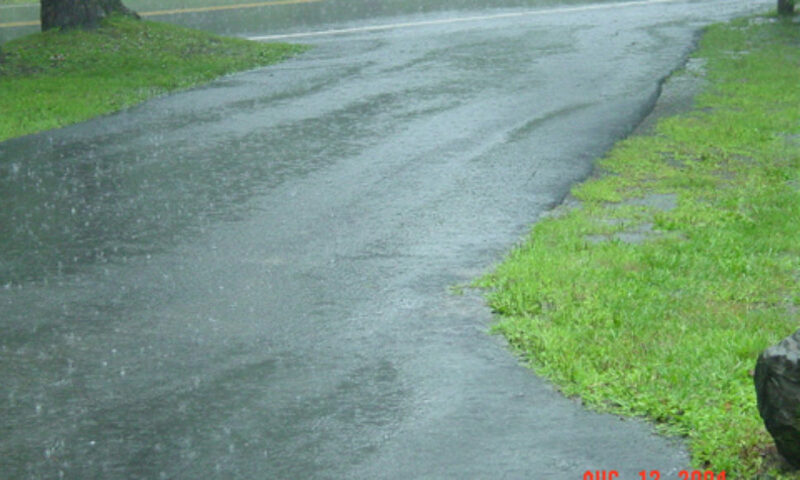 The soil’s surface is referred to as “pervious” because it allows rain to infiltrate. When the natural surface of the land is replaced with hard surfaces such as paved roads, parking lots and rooftops, the amount of runoff increases because these “impervious” surfaces do not allow rain to infiltrate. Major changes can occur within a watershed when the amount of stormwater runoff increases. More surface water is delivered to streams more frequently and less water infiltrates the soil to replenish groundwater supply and maintain stream base flow. 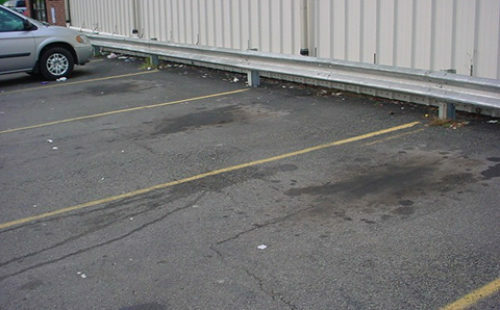 Pollutants such as oil and gas are picked up and carried into streams by stormwater running across impervious surfaces like parking lots or driveways. 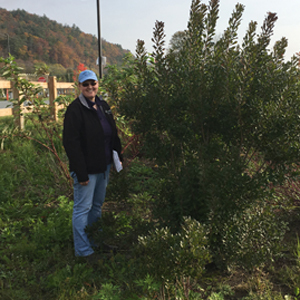 Rethinking how development is regulated through proactive land development ordinances and utilizing best management practices (BMPs) throughout the site design will improve the management of stormwater runoff. BMPs are practices, structures and techniques that minimize the adverse effects of increased runoff. Although a wide variety of BMPs exist, they can be generally categorized as either detention (rate), infiltration (volume) or filtration (water quality) BMPs. Some BMPs fulfill all these functions, however, most are designed with a primary function. Selection of particular best management practices is based on site conditions and goals. resilience, economic development and quality of life. Check out Pike County Conservation District’s Stormwater Management Resources. And, our video series on Stormwater Best Management Practices.